Recently Amy and I attended The Blade Show and Tactical Gear Expo here in Atlanta. One of the Tactical Gear exhibitors was AdeQ Firearms Company. Amy had to tear me away from their booth! I was impressed by the quality, build and options of their ARs. AdeQ Firearms Company choose the Expo to debut the Paladin Patrol Carbines in 5.56/.223 as well as the Precision Long Range Tactical Rifle in .308. AdeQ states that all of their gas impingement rifles utilize mid-length gas systems with the option of a carbine length gas system. The Paladin series is also offered with a piston system if you prefer. 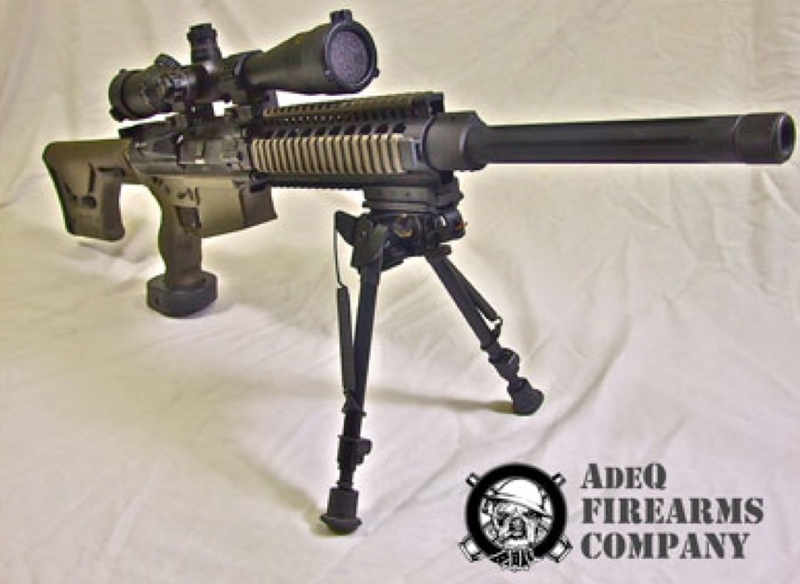 AdeQ uses the Osprey Defense Systems piston setup in both carbine and mid-length options. It’s impressive that the base model includes chrome lined barrels with M4 style feed ramps, KNS Anti-rotation trigger and hammer pins, standard military spec forend, pistol grip and stocks. They offer a Magpul M.O.E version on the gas impingement rifles as well as any stock, pistol grip or forend from the many after-market companies out there. The Paladin rifles ship with two Magpul Pmag 30 round magazines. AdeQ will customize the parts to create your ideal firearm for your needs. Some of the best news you will hear? The suggested retail for the basic Paladin Patrol rifle starts at $950. Moving on to the long-range tactical rifle in .308 you won’t be disappointed. Did you know these are made in the USA right in the Tampa, Florida offices? 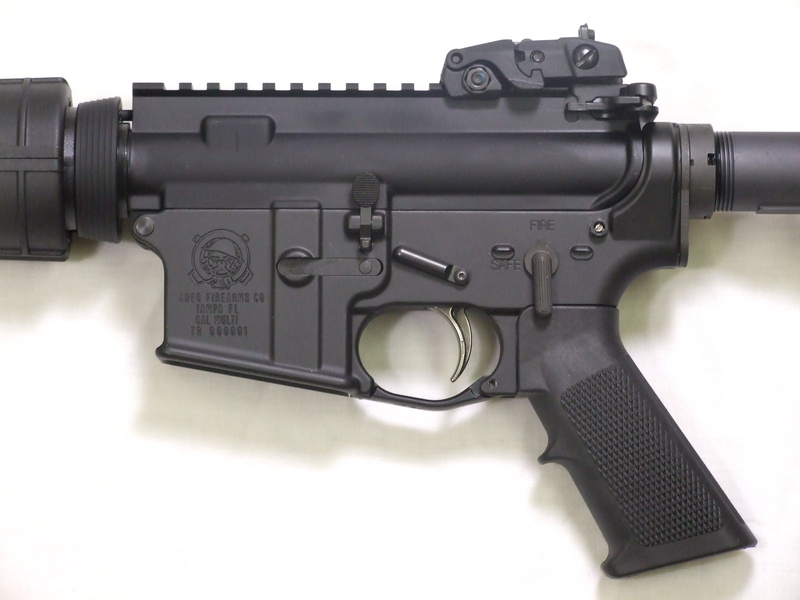 I like the solid billet upper and lower receiver built on the style of the LR308 and DPMS. 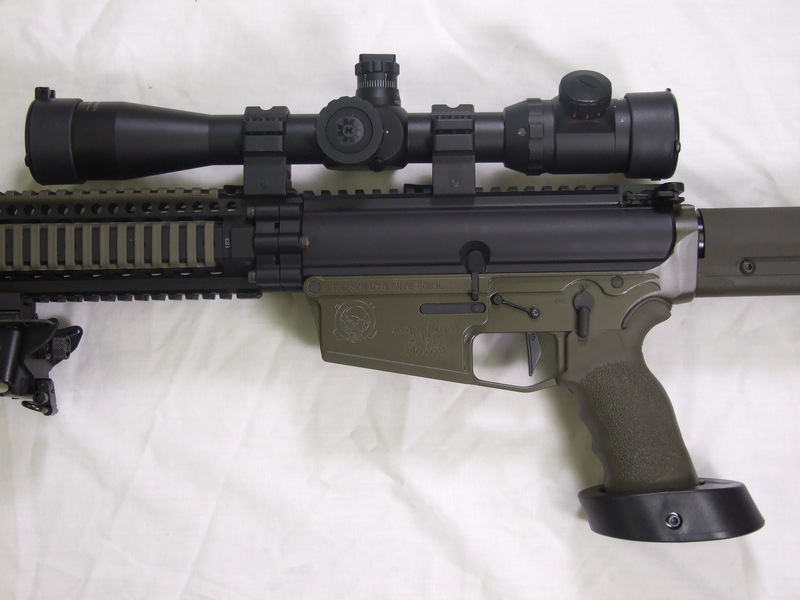 Since they begin with SASS barrels in 18″ configuration with a threaded end, you can add a suppressor. 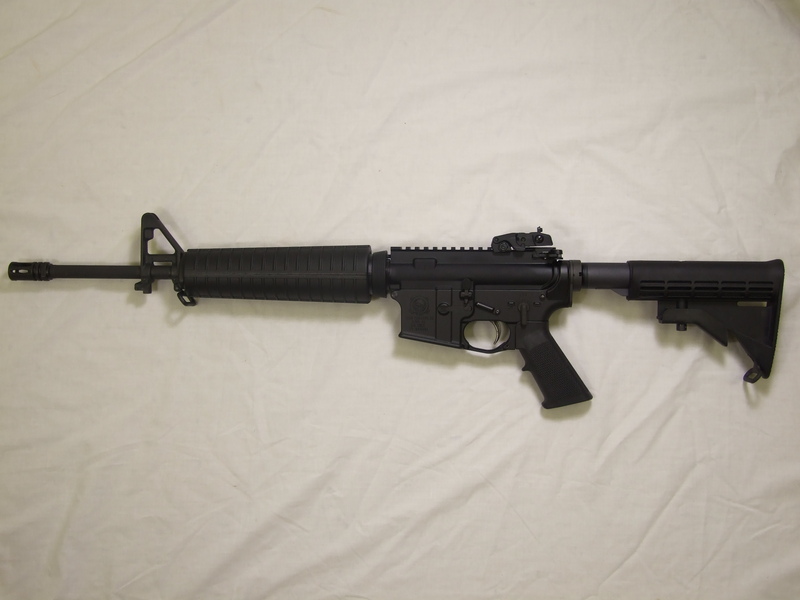 The standard model includes a PRI Gen III free floating forend with adaptor and Harris bipod. I had to try the trigger pull. The timney trigger is stock on their precision rifles and, well – it is impressive. The trigger components are held in place by KNS anti-rotation pins. But I saved the best for last – all of the rifles ship with a Pelican case. No extra charge for a case to protect your rifle for life. That’s a nice touch from a great company here in the USA. The rifle comes in three options from a very basic model to a kit complete with Leupold optics and a laser range finder with one in between! All of the Precision Long Range Tactical Rifles ship with one Magpul twenty round Pmag. No matter which kit you choose, you have a quality rifle to last a lifetime. Our Carducci Tactical Facebook page has more photos from the Blade Show and Tactical Gear Expo. If you have any questions, please contact Danny at danny@carduccitactical.com. Today I visited ADEQ Firearms Company in Tampa. I went out there to see if they could fit a Troy battle rail on my newly aquired Sig Sauer 556 Russian chambered 7.62×39. I was very impressed with the staff I met espically Chris Krier. I live approx 35 minutes from Tampa and never heard of these guys but I know who they are now!!!! Chris showed me around some as well as some of the weapons they manufacture, impressive to say the least. So glad when I called Troy Industries this morning they turned me on to these Tampa guys. They are great people. Thanks for the comment!